We design products to meet specific needs of varied welding applications. 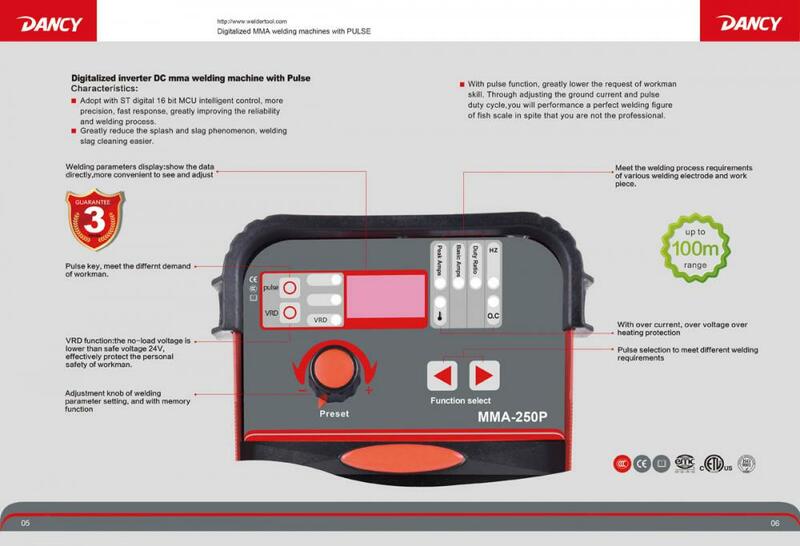 If you are looking for a lightweight compact machine or modular Welding Equipment for heavy mma welding industry job,you are right here to find the right fit for the task from our manual pulsed ARC Welding Machine series. • Provides welding current adjustment and synergice programs. • Synergic Control - Set weld procedures with easy operation. • Can be powered from the mains or generator power supply, even via extra long supply cables, thus ideal for on-site use. 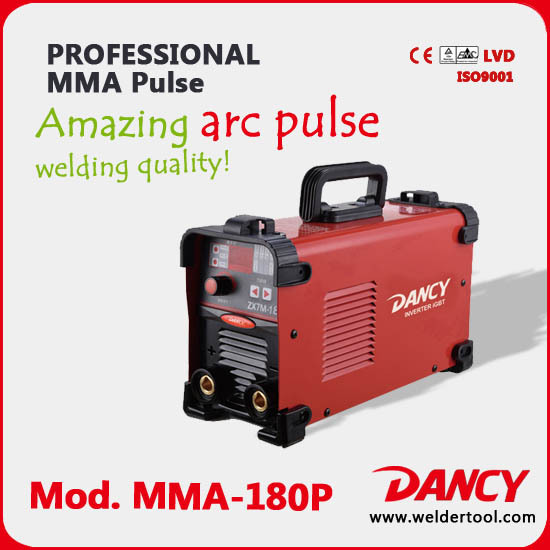 Looking for ideal MMA 180P Inverter MMA Welder Manufacturer & supplier ? We have a wide selection at great prices to help you get creative. All the MMA 180P Argon ARC welder are quality guaranteed. 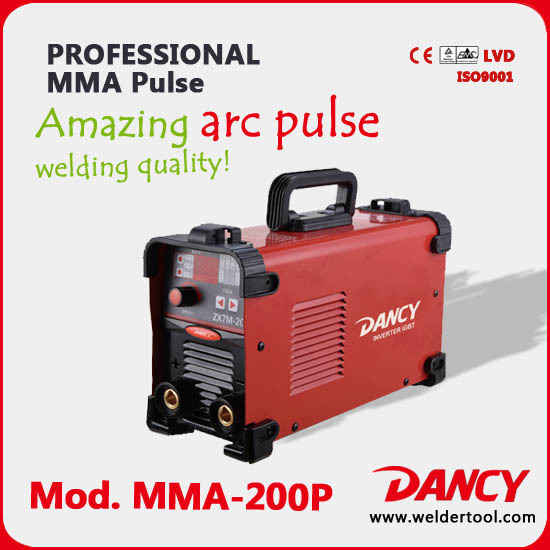 We are China Origin Factory of Pulse Mma 180 Inverter DC Welder. If you have any question, please feel free to contact us.